Conveyor Systems is a new addition to the family of subsidiaries that makes up Conveyor Group. 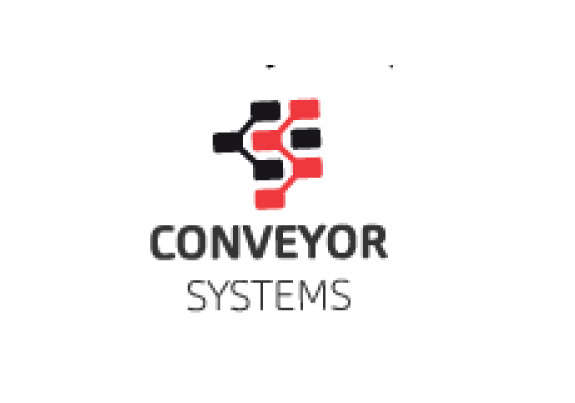 Officially launched in 2012, Conveyor Systems offers versatile, state-of-the-art technological and infrastructural support to different companies. Led by young, talented and dedicated IT professionals with extensive work experiences across the globe, Conveyor Systems offers customised service, matching design and implementation of IT infrastructure to the exact specification of our clients’ requirements. The team at Conveyor Systems strives to achieve consistent and reliable performance in every task they complete. We ensure that our designers and engineers have the best technological resources at their disposal, and encourage them to take on new challenges with creativity and consistent productivity. Conveyor Systems emphasises technical training programs, human resource workshops and other sessions focused on bringing out the best by offering a challenging and exciting workspace.